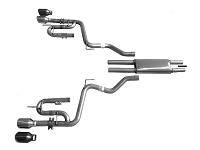 A cat-back exhaust kit is a great way to totally change the sound coming out of your 2015-2017 3.7L V6 Mustang's tailpipes and squeeze out more power in the meantime, all without a ton of hassle. 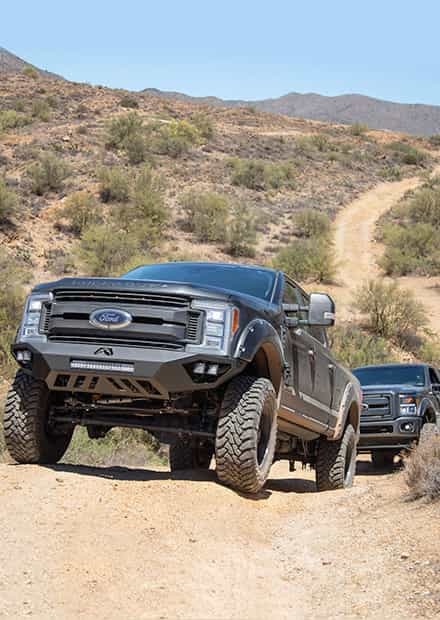 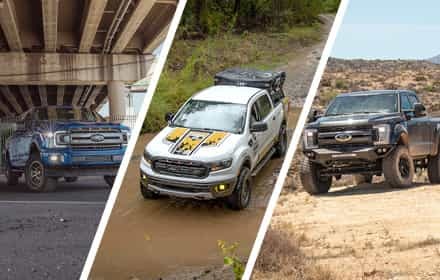 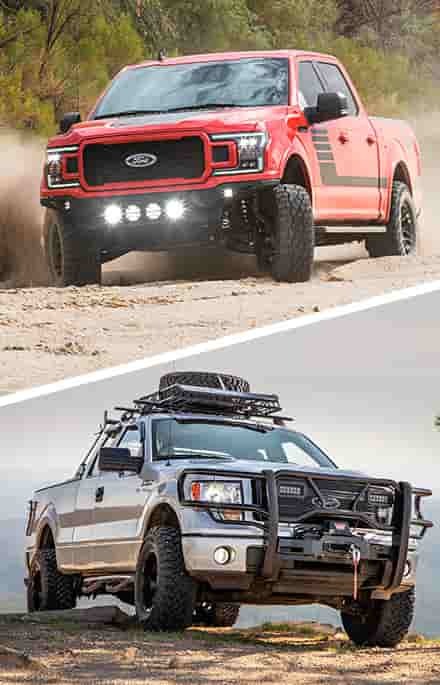 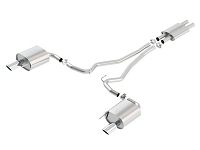 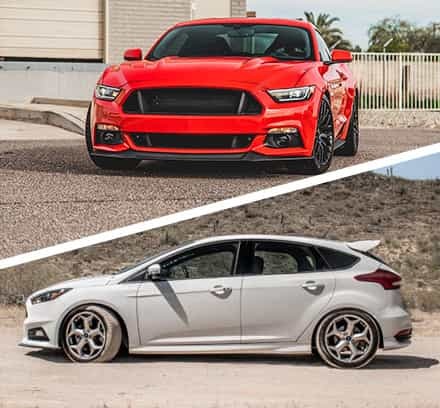 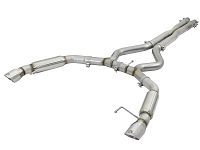 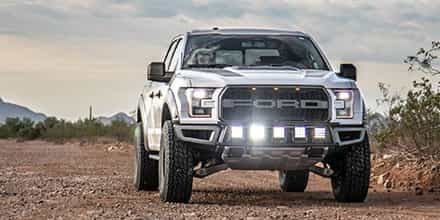 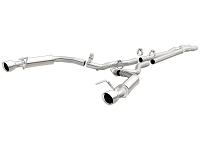 While a little more complex and pricey than a 2015-2017 Mustang V6 axle-back kit, a cat-back exhaust system provides slightly better exhaust outflow. 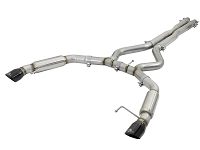 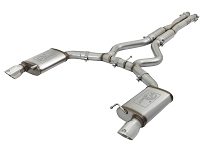 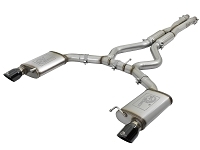 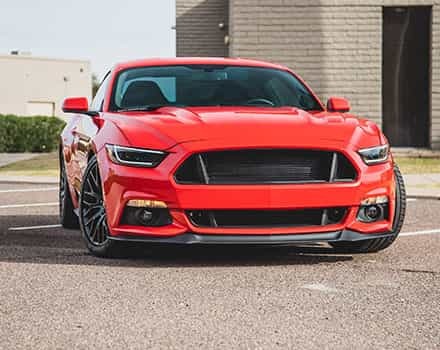 These cat-back kits come with intermediate tubes, mufflers, and new tips that all work together to give your aggressive 2015-2017 Mustang V6 build an awesome roar that is sure to turn heads on the street or the track.